For those who prefer their cars loud, fast and German, Mercedes-Benz’s AMG division has you covered. The sultans of speed at the Affalterbach-headquartered company breathe magic into the Mercedes range, turning everything from small hatchbacks to full-size sport utility vehicles (SUVs) into fire-spitting speedsters. 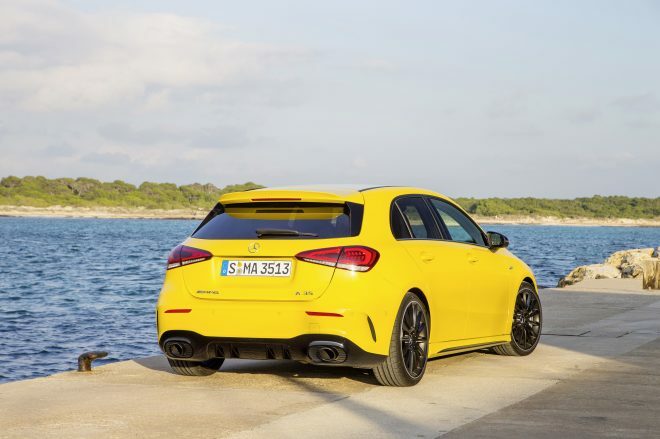 The new Mercedes Benz A35 AMG 4Matic looks great in yellow, and goes as fast. 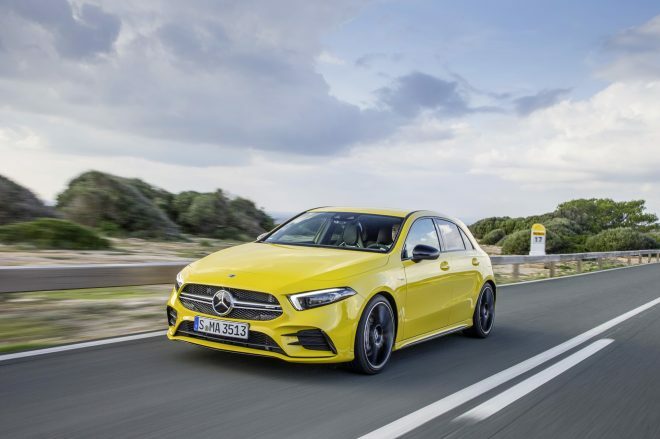 The new Mercedes-AMG A35 4Matic is the latest addition to their lineup of trackday terrors, an entry-level car into which people can experience the AMG magic without having to shell out the equivalent of a house mortgage. 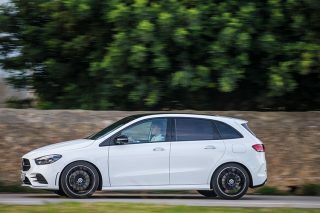 Based on the Mercedes-Benz A-Class platform, the new Mercedes A35 AMG is powered by a new 2 litre four-cylinder turbo powerplant pumping out 306hp through Mercedes’ all-wheel drive system. 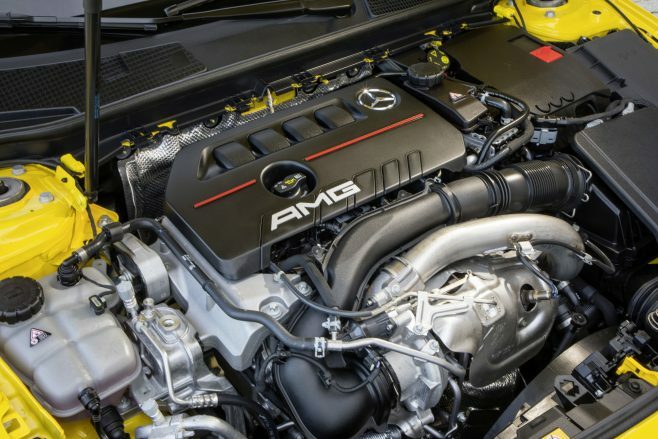 The engine in the new Mercedes A35 AMG 4MATIC is an entirely new development, based on the M 260 four-cylinder engine in the new A-Class, and boosted by a twin-scroll turbocharger. Together with two separate exhaust ducts in the exhaust manifold, exhaust gases can be channelled separately on the turbine wheel. The Mercedes-Benz AMG A35 is powered by a new 2-litre turbo engine putting out 306hp. The new drive system boasts high tractive power, with 400Nm maximum torque from 3000rpm. The crankcase is made of high-strength, lightweight die-cast aluminium, which reduces vehicle weight and improves driving dynamics. 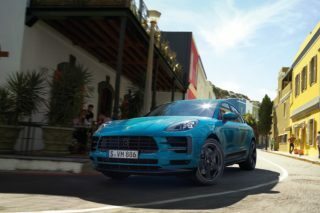 Acceleration to 100km/h is taken care of in 4.7 seconds, and the hot hatch will propel itself to an electronically-limited top speed of 250km/h (not that we can achieve even half that on the PIE). The interior of the new Mercedes-Benz A35 is pure class even at this price point. Body shell, suspension, transmission, drive programs,fine-tuning – every detail has been designed for maximum driving dynamics without compromising on everyday comfort, Mercedes Benz said in a press release. “With the introduction of the A45 in 2013, we presented a real benchmark in the compact segment. The demand for our compact models has developed very dynamically in recent years. 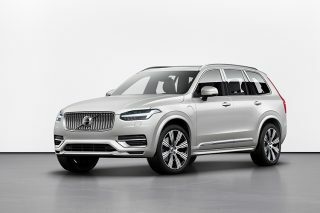 This success has encouraged us to further expand our portfolio and place it on a broader footing,” said Tobias Moers, chief executive of Mercedes-AMG GmbH. “With the new A35, we are fulfilling our brand promise of driving performance in every detail and offering thrilling lateral dynamics at the level of today’s A45,” he added. A side of the the new Mercedes-Benz A35 AMG hot hatch most drivers will see.